The fruits and vegetables that we eat have pesticides and other harmful chemicals that lead to a number of health problems. 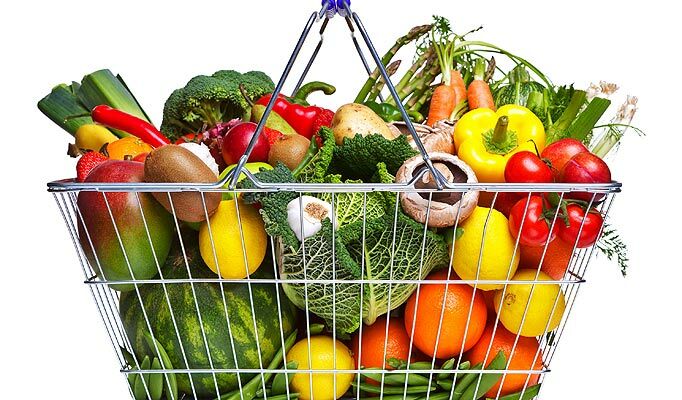 Presence of pesticides in fruits and vegetables can lead to a number of health problems such as BP, diabetes, muscular pain, dizziness, abdominal pain, nausea, vomiting, and skin or eye problems. Washing vegetables and fruits with water doesn’t remove the harmful pesticides. This is where KENT’s Vegetable and Fruit Purifier can help you out. Equipped with the revolutionary Ozone disinfection technology, KENT Vegetable and Fruit Purifier helps in effectively killing all the contaminants. The vegetable and fruit purifier kills bacteria, fungus, viruses and other pathogens from the surface of the vegetables, fruits and meat. The vegetable and fruit purifier produces ozone by using the oxygen present in the environment to remove the harmful contaminants from the surface of fruits and vegetables. All of us wash the fruits and vegetables before consuming them. However, washing the fruits and vegetables in raw water is not enough. The food items are subjected to an extensive amount of pesticides, insecticides and other harmful chemicals. Washing the fruits and vegetables with water doesn’t help in removing the residue traces. Many doctors worldwide and World Health Officials are of the opinion that pesticides may lead to cancer. This is the reason why you need to use some advanced techniques to wash the fruits and vegetables before consumption. There are 3 different methods to clean fruits and vegetables that may help in removing the residue of pesticides. Washing fruits and vegetables with vinegar is an effective way to remove the contaminants. Fill a large bowl with 4 parts water and 1 part vinegar. Soak the fruits and vegetables in the mixture for 30-60 minutes prior to rinsing and scrubbing the food items thoroughly with water. The process will keep food items fresh for a longer period of time. Vinegar can help in reducing the pesticide residue but doesn’t eliminate all the pesticides. Washing vegetables and fruits in tap water is one of the simplest and oldest way of cleaning. All you need to so put the fruits and vegetables under the faucet and clean them off with your hands. However, tap water may contain different types of contaminants which may lead to a number of health problems. As a result, though many people may think that washing fruits and vegetables with tap water is absolutely safe, but the reality is it does more harm than good. One of the most effective ways of removing contaminants from fruits and vegetables is by using an ozone fruit and vegetable cleaner. The purifiers use oxygen from the atmosphere to turn it into ozone which removes the contaminants from the food items. 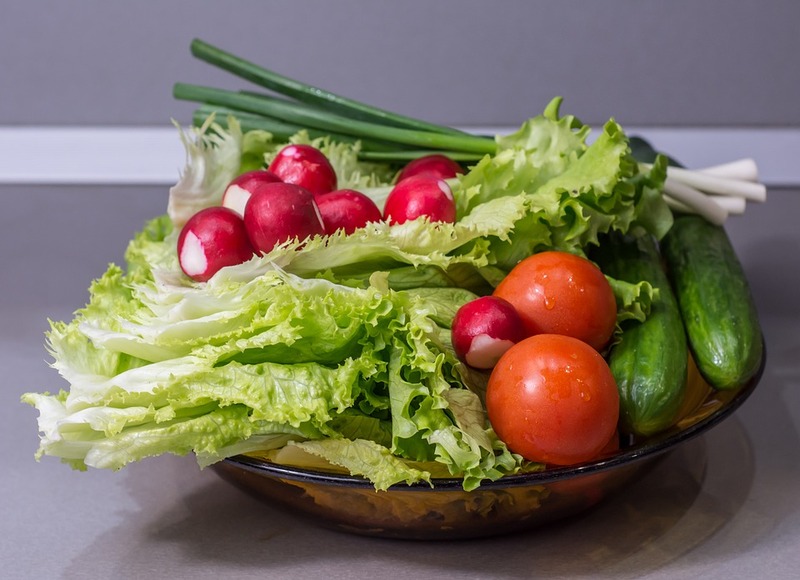 While washing vegetables with vinegar or water is not very effective, ozone vegetable purifiers can help in removing all the contaminants and pesticides present on the surface of the fruits and vegetables. There are different brands of vegetable purifiers available in the market. Before making the final decision, ensure that you do a thorough research about the reputation of the brand and the after sales services provided by the company. When buying a vegetable and fruits purifier, ensure that you consider the design of the product. Avoid buying a bulky machine, especially if you have space constraint. Look for a table top vegetable purifier which has a modern design, is easy to use and saves space. A compact and portable design will help you use it at any convenient place. When buying a vegetable and fruit purifier, ensure that you select something that is easy to use and operate. There is no use buying a vegetable and fruit purifier that consumes a lot of time and is also difficult to operate. Look for an ozone vegetable purifier which is energy saving, easy to maintain and doesn’t need manual intervention. KENT Vegetable and Fruit Purifier has two timer options of 15 and 30 minutes. Check the noise level of the vegetable purifier before purchasing the product. Choose a product that is not noisy, disturbing and operates silently. The fruit and vegetable purifier from KENT makes a sound of less than 45 decibels. Another important point to consider when looking for a vegetable and fruit purifier is the availability of the spare parts. Ensure that the spare parts are easily available and don’t need frequent replacement. KENT vegetable and fruit purifier doesn’t use any consumables for producing Ozone. As a result, the machine doesn’t need frequent service or replacement of any parts. Before buying a vegetable purifier online, research about the product thoroughly. Read the reviews and rating of the product to get a clear idea whether it is worth the money that you are investing. Customer service provided by the company is another important factor that you need to consider. Ensure that the brand that you select provides efficient after-sales and customer service so that you don’t face any hassles or undue delay in case anything goes wrong with the product. Another important factor that you need to consider is the price of the product. An expensive product doesn’t always guarantee that the product will provide you top quality service. Check all the features and specifications about the product to ensure that you are buying the right product. Many products that you use may cause a number of side effects that lead to a number of health problems. Ensure that you buy a product that has causes no side effects or else the purpose of buying a purifier will be of no use. KENT Ozone Vegetable purifiers have no side effects making it ideal for your health and well-being. 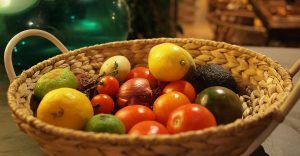 Put the vegetables, fruits and meat in a bowl that is filled with water. Submerge the Ozone tube into the bowl of water and vegetables. Set the automatic timer to 15 or 30 minutes depending on your requirement. After the ozonisation process, rinse the vegetables and fruits in clean water. Vegetables and fruits that you eat are sprayed with pesticides, insecticides and other harmful chemicals. Rinsing these food items with water is not enough. This is where the vegetable and fruit purifier by KENT can help you out. The purifiers use the state-of-the-art ozone technology which is powerful in killing bacteria, viruses and other kinds of pathogens that may lead to health problems. The purifier also helps in reducing the level of chemicals from the surface of fruits and vegetables. The vegetable purifier also sterilises the vegetables, fruits and meat, thereby making them totally clean. KENT aims to ensure that you live a healthy life which is the reason why the Ozone vegetable purifier doesn’t cause any side effects on the food items that you purify. You can be assured that the fruits and vegetables are free of any harmful residues that may lead to health problems. You can buy the KENT Vegetable and Fruit Cleaner online from the comfort of your home and office. You can find our product on e-commerce websites such as Amazon, Flipkart and Snapdeal. You can also visit our online store to check out and purchase the vegetable and fruit purifier. Considering the increasing amount of pollution and its effect on health, it is necessary to look for ways to ensure that you eat healthy. KENT Vegetable and Fruit Purifier help in removing the residue of pesticides and other harmful chemicals that may lead to a number of health problems. The product does not use any consumable parts which eliminates the need of regular maintenance.